Cladding on 34 tower blocks in 17 council areas in England has failed fire safety tests, the government says. So far, every sample has failed the tests. The government plans to examine cladding from up to 600 blocks. The updated figures came as people from the Chalcots Estate in Swiss Cottage, north London, spent a second night away from their homes. 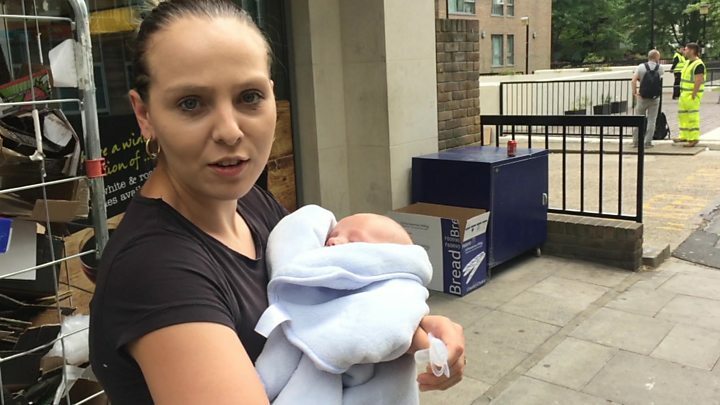 Four of the five blocks on the Chalcots Estate were evacuated on Friday because of fears over cladding, gas pipes, and fire doors. 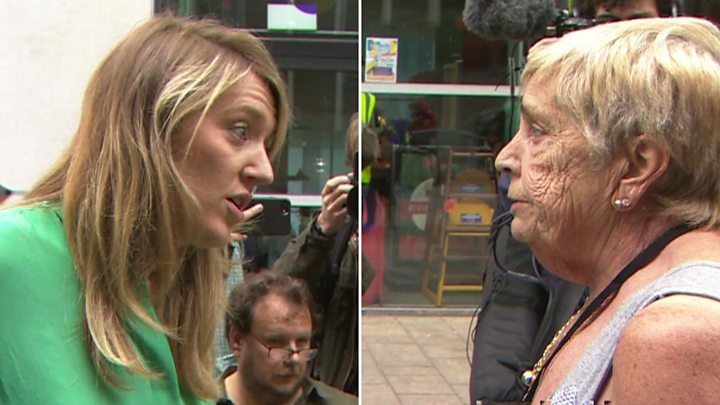 Council leader Georgia Gould said staff would continue asking those who had not yet left to vacate their flats. "By remaining in the blocks these residents risk delaying the work that is required and that we are undertaking to make these homes safe. "It is not safe to remain in these blocks and our residents' safety will continue to be the council's number one priority." Almost 200 offers of accommodation have been made to displaced residents, and most of these have been taken up. "The failures that have been attributed to the blocks in Camden are not present here in the three tower blocks in Plymouth." The Department for Communities and Local Government's testing programme, which began on Wednesday, is able to test 100 samples a day. If needed, further lab capability could be provided. Mr Javid said testing was taking place "around the clock". Although every sample has failed the test so far, he pointed out that local authorities have been asked to prioritise buildings they had most concern over. He was eventually told at midnight on Saturday where he and his mother can stay, and said it felt like "I'm going to start my life all over again". He also said the council had created "panic" among the residents. Despite being urged to leave, around 20 households had refused to vacate their homes by Saturday evening. Labour leader Jeremy Corbyn said councils across the country needed to deal "swiftly and effectively with the scale of the fire safety challenge" posed by the Grenfell Tower fire. "This is now a nationwide threat and the prime minister needs to get a grip," he added.